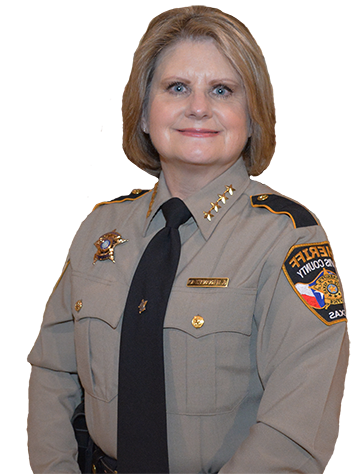 I thank the voters for electing me Travis County Sheriff in 2016 and I humbly ask for your support in my re-election campaign! Pol. Adv. 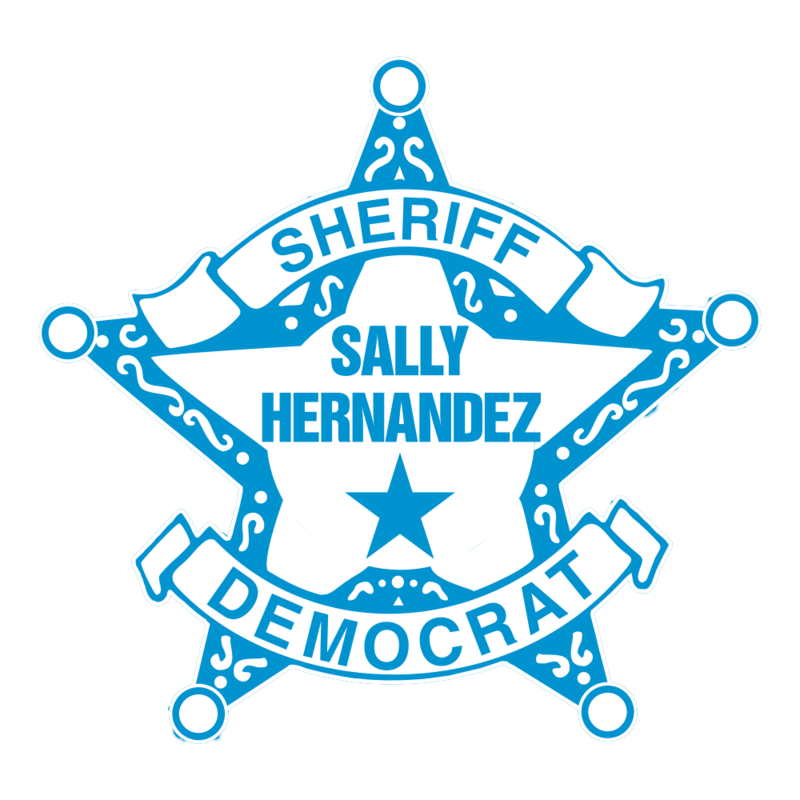 Paid for by the Sally Hernandez Campaign, Treasurer Ms. Cecilia Crossley.